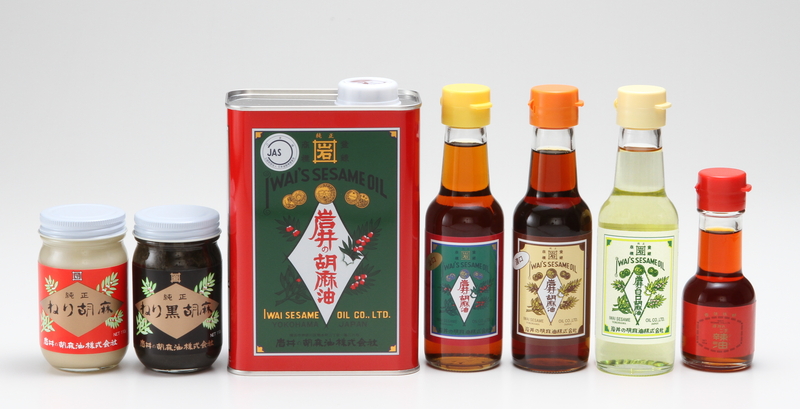 150years of establishment of making our flavorful sesame oil, using the traditional production method without using chemical method or any additives. 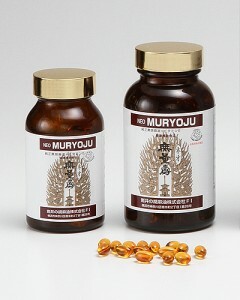 Pure sesame oil, mixed sesame oil, mixed oil, sesame paste, sesame chili oil, dietary supplements. To extract color and flavor that are special for sesame oil, we heat up and roast the sesame seeds.This roasting is unique to sesame oil production. The amount of oil and water and the thickness of the skin differ with each sesameseed. We manage the temperature and time with our professional skills. For 150 years since establishment, we have kept the traditional production method, not using any chemical method or additives such as stabilizers, in making our flavorful sesame oil. Lightly roast carefully selected sesame and extract the oil in the traditional way to produce the light color pure sesame oil. It has tawny color and the taste will not be spoiled even when heating up. 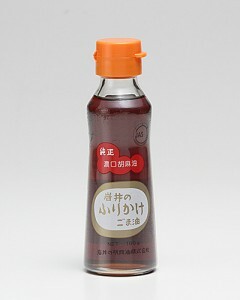 This sesame oil is great for Tempura, as well as deep frying, pan frying and dressing. This products is one of our traditional products. 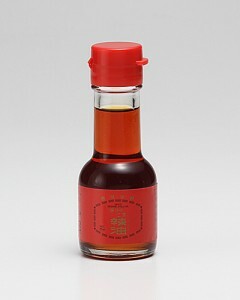 This products use pure sesame oil as the base with added red chili in the traditional method. 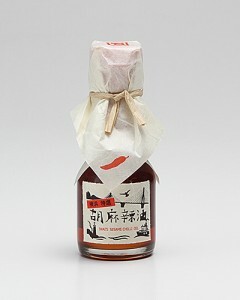 It is a perfect combination of the sesame oil flavor and hot red chilli. Our sesame paste has a rich texture because we ground slowly in a mill. It is fine, smooth texture and not bitter. It goes along well with other food materials. Deeply roast carefully selected black sesame and extract by suppression. Black sesame has been used as a Chinese herbal medicine for a long time. It is believed that it improves blood circulation, activates inner organs, makes skin and hair beautiful and energizes the body. Because we were interested in these effects, we developed this product. 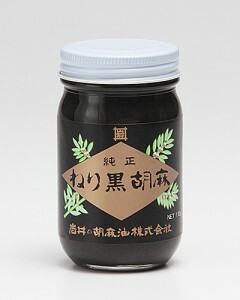 This product is made from carefully selected black sesame seed, it is easy to be absorbed into the body when you drink it. 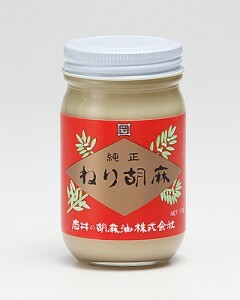 Dark-colored sesame oil made by strongly roasting the finest white sesame seeds at a high temperature is blended with soybean oil. 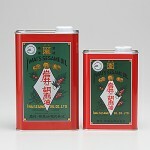 This oil works well with tempura and deep-fried foods, and can also be used for cooking or seasoning Chinese cuisine. 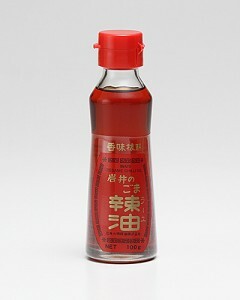 It has been blended to fully preserve the characteristics of sesame oil, making it is an economical choice for a wide range of cooking or seasoning applications that require the unique flavor of sesame oil. 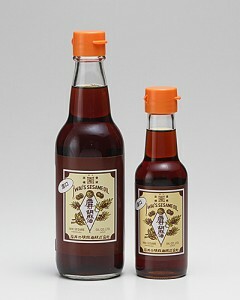 Iwai Sesame Oil Co., Ltd. is an oil manufacturing company that has a long history of 154 years. We have worked honestly and diligently since established, continued to improve the quality of our products, thus gain trust from our customers. 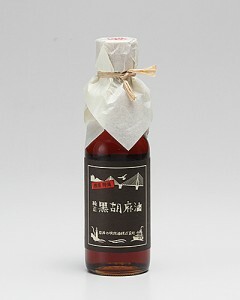 Our company is highly reputed as having great flavor and tasty Sesame Oil. 99% of our sesame are improted, from more than 15 countries including countries in Africa. Only sesame oil requires roasting. Sesame oil production requires professional skills in temperature and time management of the roasting process since its oil, water, skin thickness vary according to the batch of seeds. We stick to expression method. No chemical and additives are used. We employ the stand-still method instead of centrifugals to keep the great flavor of the oil. We hold a quality management study meeting once a month for passing on the professional skills and nurturing new professional. Our biggest intellectual property is our registration trademark. We supply our family-use products only to department stores, upscale supermarkets and local supermarkets. We often hold tasting events and factory open-day to let consumers understand the different quality. We have exported our products since early showa period. 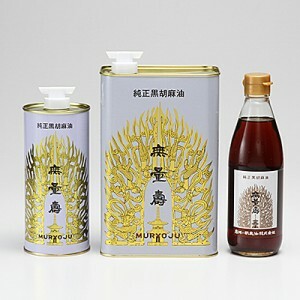 (showa period 1925-1989) In 1950s, we started exporting our products for Private Brands of our clients. Now 35% of our sales are export to USA and we are expanding export business to Asian countries including China. With a perspective of expanding our business to China, we have applied for trademark registration. In 2010, we participated in the sales and trades meeting held at Isetan Department store in Shanghai. That is supported by Yokohama City and JETRO. 2009 Certified by Yokohama City as Yokohama Value Enterprise Certified by Yokohama City as a leading company of making a contribution to the local areas. 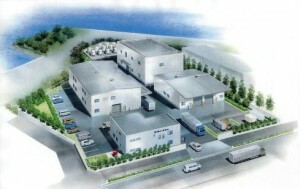 2010 Acquired a certification for greening 20% of the company premises. Awarded by Yokohama City for our environmental activities. 2011 Certified for keeping high level of food hygiene in our facilities. 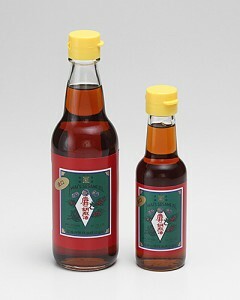 2011 Certified by Yokohama City as Future intellectual property company. 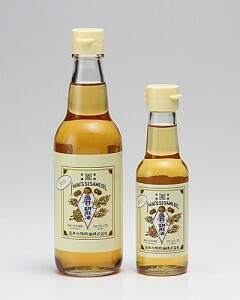 Copyright © IWAI'S SESAMI OIL CO.,LTD.